How long is my contract with Hippo Charging, Inc? Many of you are wondering how long your contract with Hippo Charging is, well you have a contract for a standard of 3 years which is located on your program guide. Program Guide was provided to you by your agent either emailed or hardcopy. Confirmation Page signed by you, along with your MPA was submitted at the time of processing your application. Your MPA also shows the fee of the early termination located on page 3 under Miscellaneous Fees. On the program guide the contract information is located on Section 37.3 Additional Fees and Early Termination. 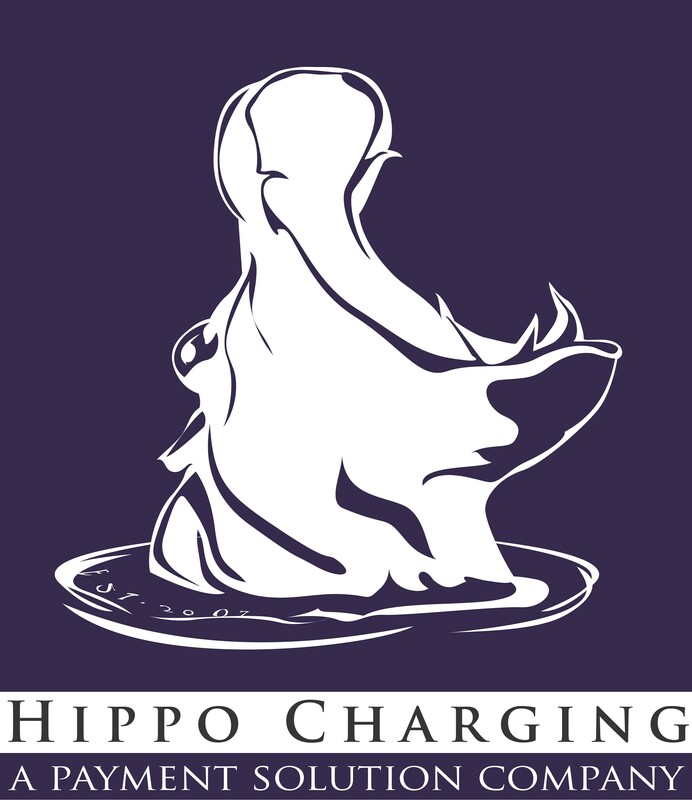 Please email us at support@hippocharging.com if you have any questions.